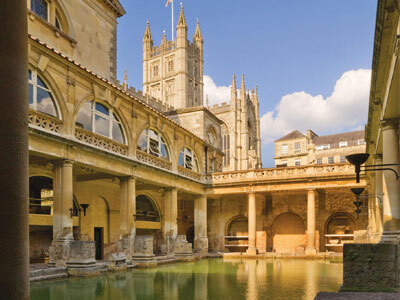 The magnificent Temple and Baths flourished in Aquae Sulis between the first and fifth centuries. 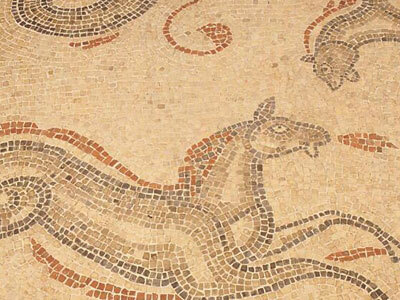 The Roman bathing establishment was built around a natural hot spring and the remains are remarkably complete and among the finest in Europe. 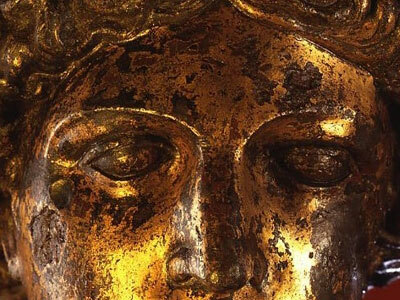 The remains include coins, sculptures, jewellery and the gilt bronze head of the godess Sulis Minerva. Free personal audio guides in eight languages are included in the tour. 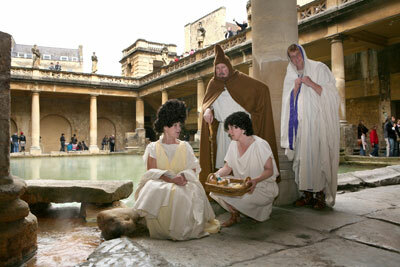 To complete a visit you can taste the waters, enjoy coffee, lunch or tea in the 18th century Pump Room above the Temple. 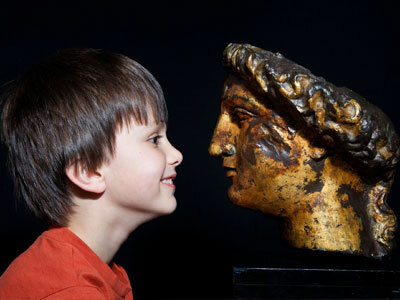 Free audio tours are available in English, French, German, Spanish, Italian, Japanese and Mandarin. 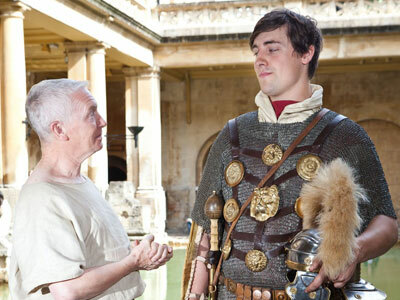 Hourly tours of the Roman Baths are free. 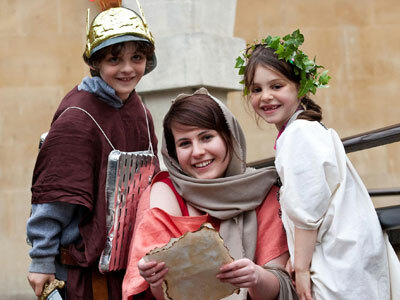 Registered disabled people and accompanying carers, half price entry on standard adult and child prices.The Roman Baths are wheelchair accessible. A lift has been recently installed to the lower museum areas. 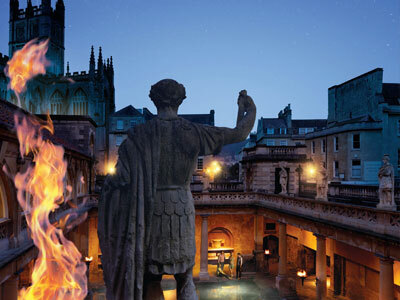 The Roman Baths now has two venues for eating and drinking, the restaurant in the magnificent 18thc Pump Room which is in the same complex, and the new Roman Baths Kitchen opposite the main entrance in Abbey Church Yard. 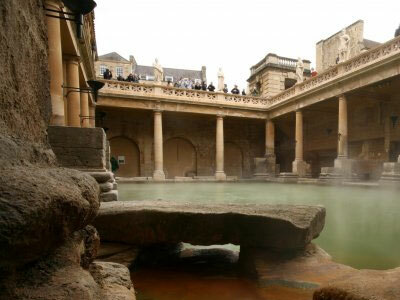 Regarded as the social heart of Bath for more than two centuries, the Pump Room is a striking neo-classical salon where hot Spa water is drawn for drinking. The Pump Room restaurant is open daily for morning coffee, lunch and afternoon tea, with live music by the Pump Room Trio. 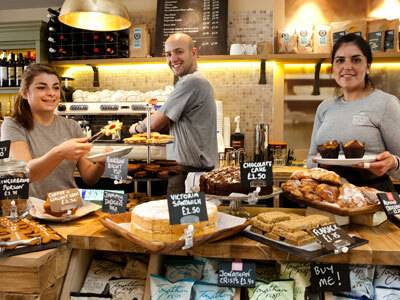 Our new restaurant and deli, The Roman Baths Kitchen opened on 25 May 2012. It is situated in Abbey Church Yard just opposite the Roman Baths, and is an excellent choice for families providing a full children’s menu.